Under-18 Israeli chess team, competing in World Championship in Abu Dhabi, forced to play under anonymity. 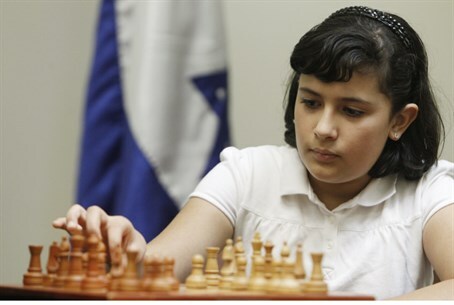 The Israeli team in the under-18 division of the World Youth Chess Championship has been forced to do so anonymously, according to The Washington Times. Sports boycotting of Israel has been an unfortunate phenomenon over the past several years. In August, the International Tennis Federation (ITF) fined the Israeli team for the Davis Cup, after they refused to play a match scheduled on the holy day of Yom Kippur. While the ITF never reversed the decision outright, the ITF later punished Tunisia for using the competition as a means of boycotting Israel. In 2009 Israeli tennis player Shahar Peer was denied entrance into the United Arab Emirates in 2009 to play in the Dubai tennis championships.